Entropy Super Sap Epoxy resin, derived from natural oils. 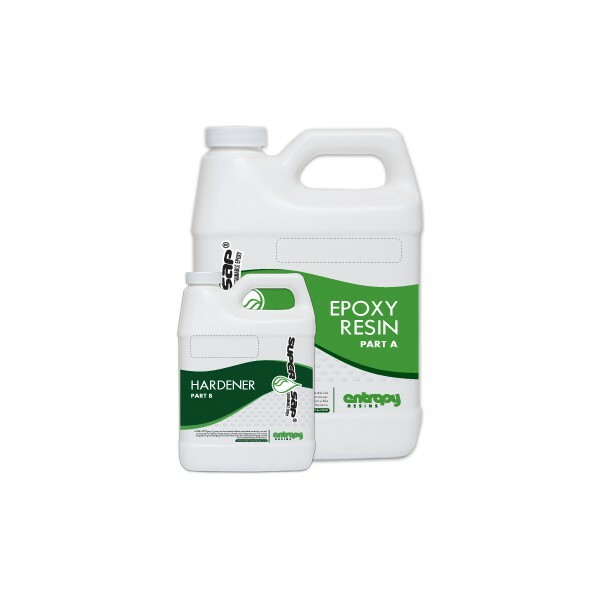 This resin is a performance resin used by many of the big manufacturers in the business, so it has proven it self to deliver. 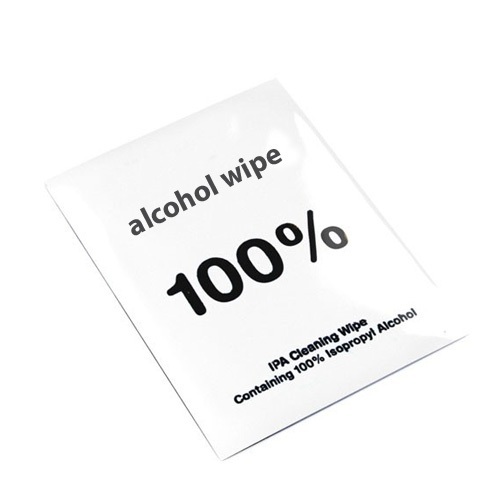 It is made of up to 50% recycled natural oils, which means it is better for your health and the environment. Make sure you use a digital scale. Make sure you use gloves. If any chrystals are present in the Resin, please make a warm water bath and place the Resin container in the warm water and stir til chrystals are gone. This is normal for some Resins. Tip 3: If any chrystals are present in the Resin, please make a warm water bath (about 50C or above should do, in production the resin is heated to 100 degrees so no worries) and place the Resin container in the warm water and stir til chrystals are gone. This is normal for some Resins. Let it cool down before use! Do this before mixing!